Cashmere scarves, Swiss army knives, shearling slippers, and other gifts that'll stand the test of time. 1. A slim leather card case that'll only look better with age (and won't jut awkwardly out of their pocket). 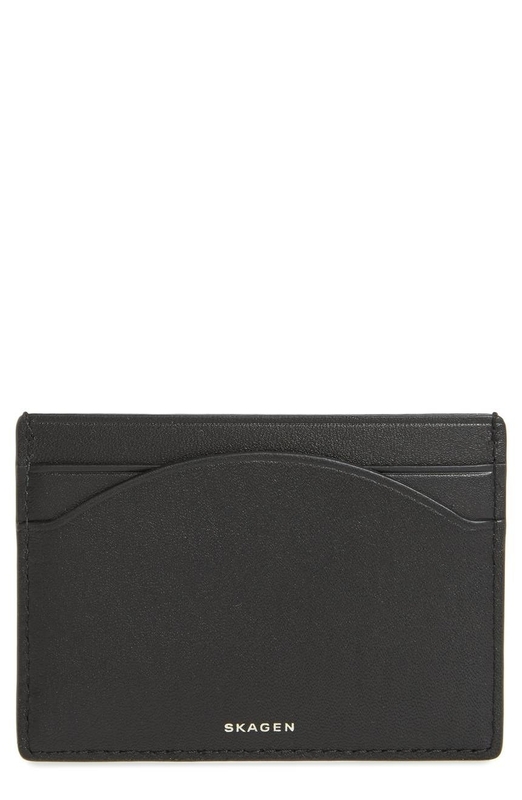 Get them from Nordstrom: the brown front pocket wallet for $44.90 and the black card case for $35. 2. A pair of UGG shearling-lined moccasin slippers almost as warm as your sweetheart's smile. Get them from Amazon for $56.95+ (available in sizes 5–12 and 17 colors). 3. A Hydro Flask water bottle for a reliable way to keep their drinks cold all day. This 32-ounce water bottle can keep cold drinks cold for up to 24 hours and hot drinks hot for up to six hours! It's BPA- and phthalate-free. It comes with a straw lid. Hydro Flask products come with a limited lifetime warranty against manufacturer defects, which include broken or leaking caps, loss of insulating properties, and rattling bottles. Get it Amazon for $33.80+ (available in two sizes and 17 colors). 4. A Wüsthof chef's knife any seasoned or novice cook would appreciate. The best part is they'll use it to make delicious meals for you 😉. Get it from William Sonoma for $59.95+ (available in three sizes). 5. A pair of well-made sunglasses that won't fall apart in their bag with a little jostling. 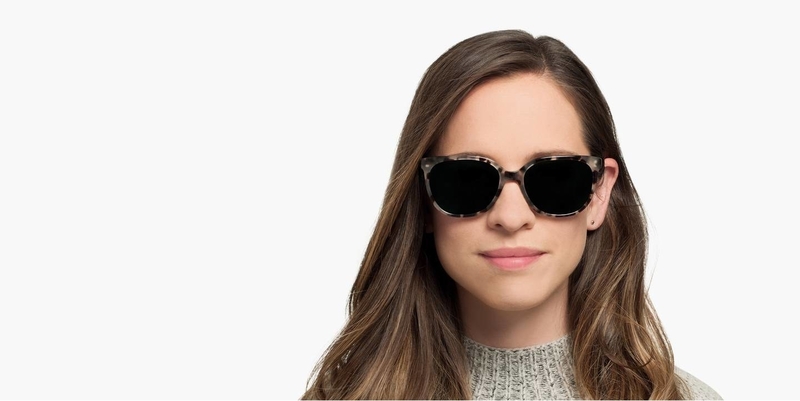 Both pairs of Warby Parker sunglasses offer 100% UV protection and come with anti-scratch coating! 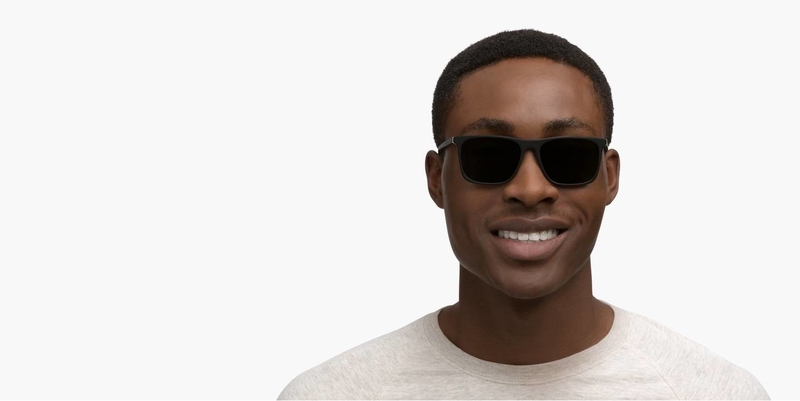 Get them from Warby Parker: the left ones for $95+ (available in three colors) and the right ones for $95+ (available in two colors). 6. A leather-wrapped flask for the ~rye~ gift to give a whiskey lover. This 6-ounce flask has precision laser-welded joints made of 201 stainless steel, so it won't leak! Each flask is leak-tested using a pressurized air and water system. You can get it monogrammed with initials for free! It also comes with a cloth gift bag and funnel. Get it from Brand & Iron Quality Goods on Etsy for $32. 7. A pair of earrings made of precious metals so they won't turn green or rust over the years. 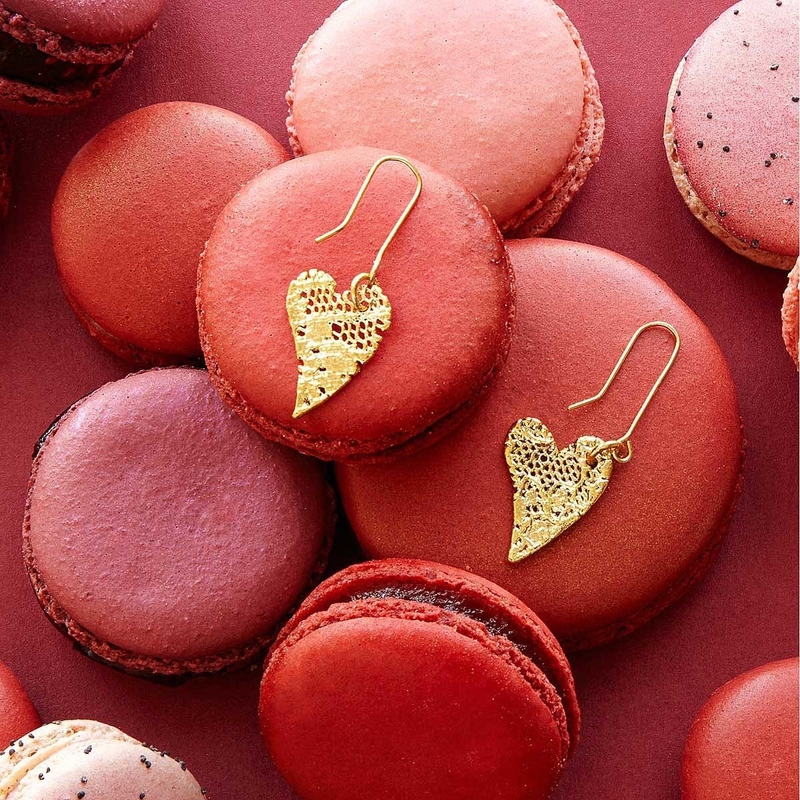 The heart-shaped earrings are handmade from lace dipped in copper and then in 24k gold! The XO earrings are made of 14k gold-plated sterling silver and embellished with cubic zirconia. 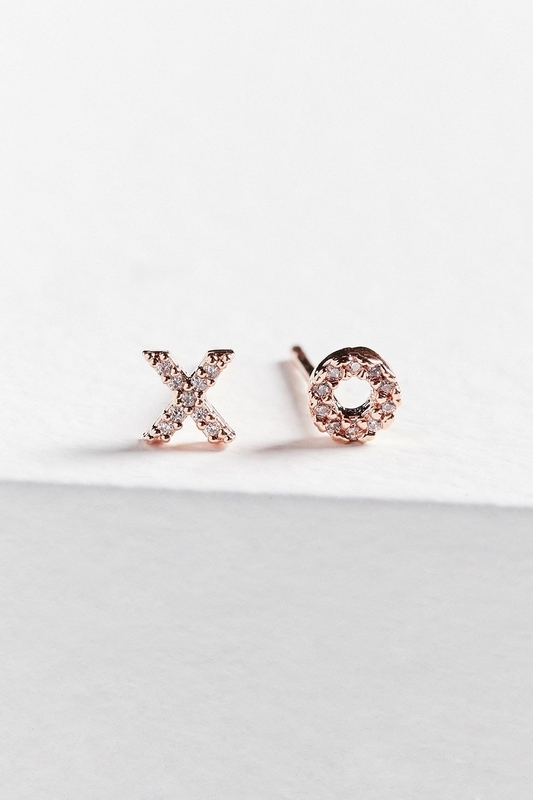 Get the heart-shaped earrings from Uncommon Goods for $32 (also available as a necklace) and the XO earrings from Urban Outfitters for $58 (available in two colors). 8. A trusty KitchenAid mixer they can pass on to their children and grandchildren. The five quart–stainless steel bowl has enough capacity to mix dough for nine dozen cookies or four loaves of bread in a single batch. The mixer comes with a coated flat beater, a coated dough hook, a six-wire whip, and a pouring shield. The flat beater and dough hook are dishwasher-safe. Get it from Amazon for $280.93+ (available in 45 colors). 9. A stainless-steel French press as rock solid as your relationship — it won't shatter under pressure like a glass one. This 1.5-liter French press has a three layered–stainless steel filter that traps the smallest coffee grounds! It's also dishwasher-safe! 10. An enameled cast-iron Dutch oven with a lifespan of at least several decades. Get it from Amazon for $49.99+ (available in six sizes and 10 colors). 11. An airy linen robe that'll only grow softer and more comfortable with every wash. This robe is made of 100% linen! Get it from H&M for $49.99 (available in sizes S/M–L/XL and five colors). Check out a plus-size cotton robe here! 12. 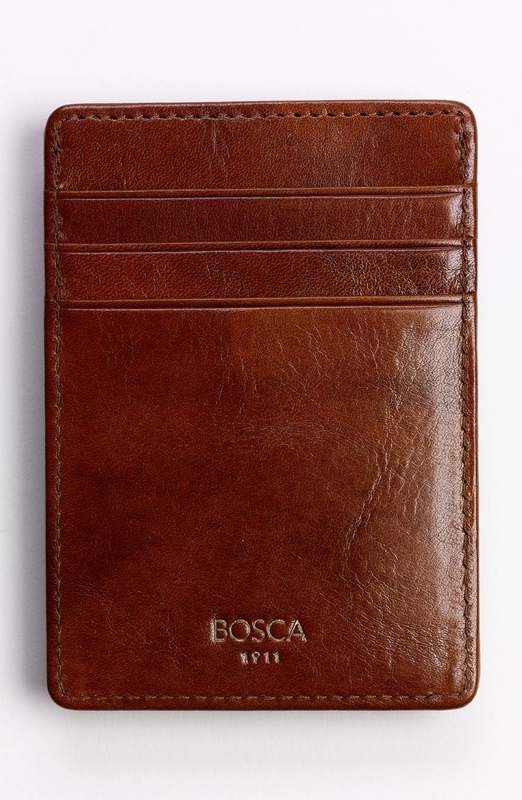 A personalized leather journal they can refill over and over again. This leather notebook is lined with linen! It fits approximately 176 lined and perforated pages. You can get it monogrammed for an additional cost. Get it from Mark & Graham for $119 (available in six colors). 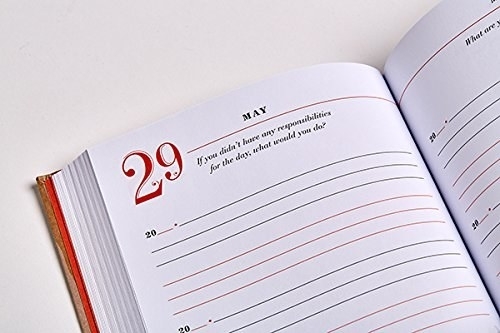 Check out another option from Amazon here and from Etsy here. 13. An ultra-dense and cushiony yoga mat guaranteed to never wear out from regular use. This yoga mat is made through non-toxic, emissions-free manufacturing. It's 100% latex-free. Manduka offers a lifetime warranty against manufacturer defects. If the product wears out from regular use under normal conditions, they will replace the product, regardless of where it was purchased! Get it from Amazon for $82+ (available in two sizes and 13 colors). 14. A compact Swiss army knife that'll come in handy in the most unexpected situations. This 3.5-inch Swiss army knife has 12 functions: large blade, small blade, Phillips screwdriver, can opener, small screwdriver, bottle opener, large screwdriver, wire stripper, reamer, key ring, tweezers, and toothpick. Victorinox provides a lifetime guarantee against defects in material and workmanship. Get it from Amazon for $19.90+ (available in 15 colors). 15. A super soft cashmere scarf to keep them warm and cozy every winter. This cashmere scarf measures 15"x72" and features two contrasting colors on each side! Get it from Century 21 for $53.27. Check out another choice here! 16. A classic watch they can wear for years to come because it'll never go out of style. This watch has leather straps and stainless-steel hardware with gold, rose-gold, or silver plating. 17. An L.L. Bean canvas tote that'll serve them from their first job to retirement. Each tote is handcrafted in Maine. The handles are tested to hold up to 500 pounds! You can add a monogram for an additional cost. Get it from L.L. Bean for $34.95+ (available in four sizes and five colors). 18. A personalized print to remind long-distance couples that love will always find a way. This print comes ready to hang in a black shadowbox frame! It measures 13.5"x19.5"x2". Get it from Uncommongoods for $160+. Check out a mug in a similar design from Etsy here! 19. 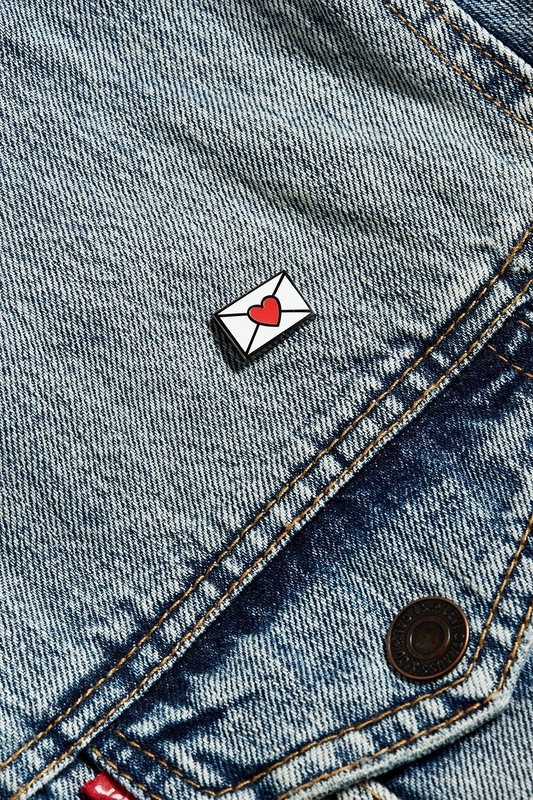 An enamel pin they'll always keep close to their heart, no matter how many denim jackets they go through. 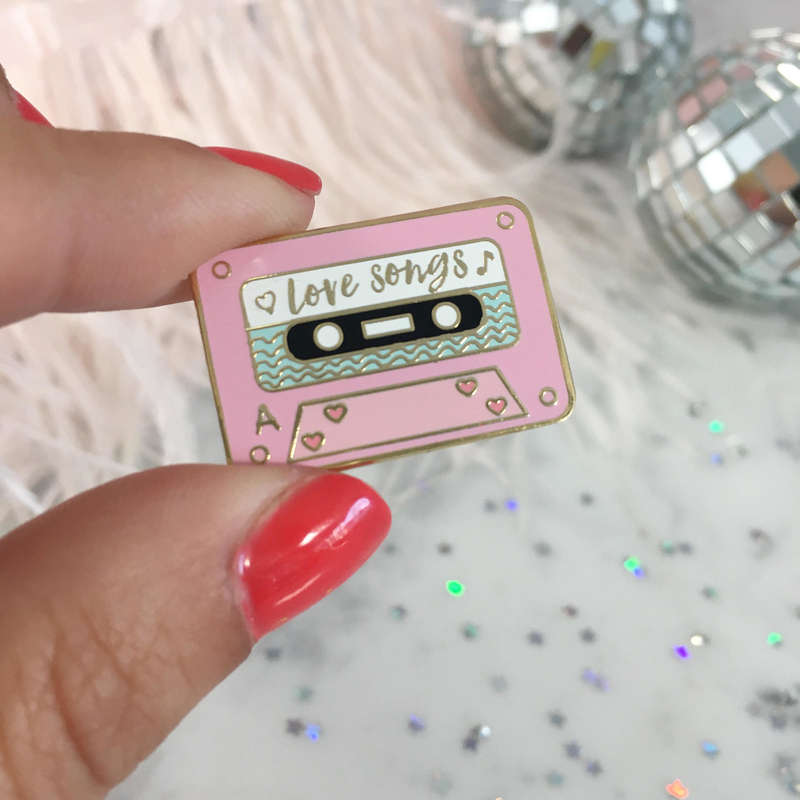 Get the envelope pin from Urban Outfitters for $10 and the mixtape pin from WildflowerandCompany on Etsy for $10. 20. A set of succulent plants that, in theory, should be able to live for years to decades with love and care. In theory. Get a six-pack from SucculentBeauties on Etsy for $29.49. Check out artificial succulents from Amazon here and here! 21. 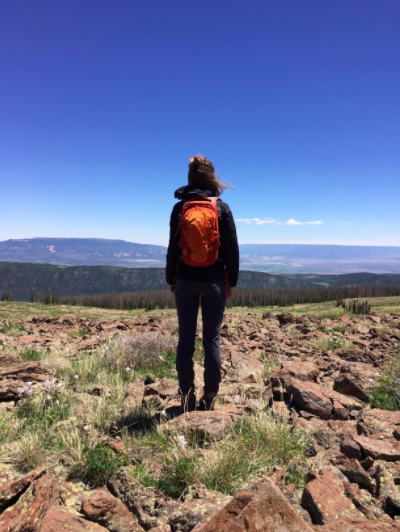 An Osprey backpack for carrying their essentials on long hikes or while running errands in the city. There are two side mesh pockets that hold water bottles. Osprey will repair any damage or defect for any reason free of charge regardless of when the product was purchased! Get it from Amazon for $50 (available in 10 colors). 22. A nickel plated–stainless steel pen designed to last a lifetime. It won't break even if your S.O. is a notorious pen-dropper. It comes with a Pilot G2 Gel refill! Get it from AHA for $79.95. 23. 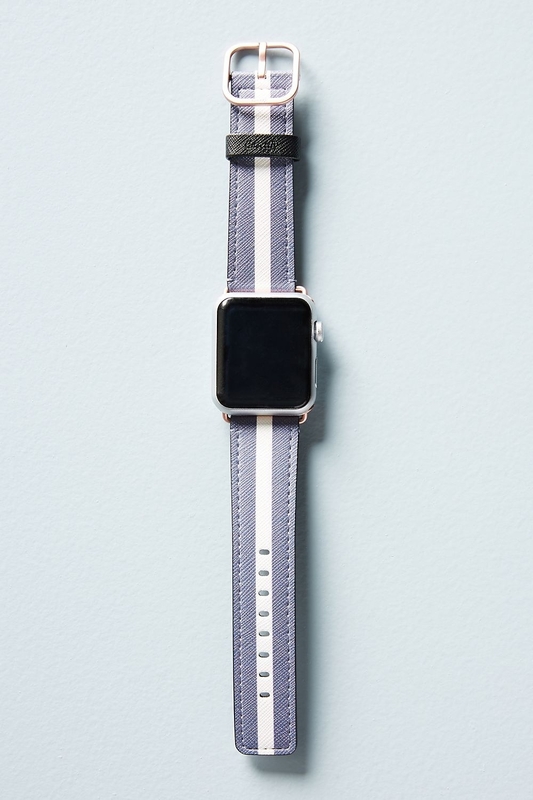 An Apple Watch band made of water-resistant saffiano leather, so it won't get stained by water or sweat. 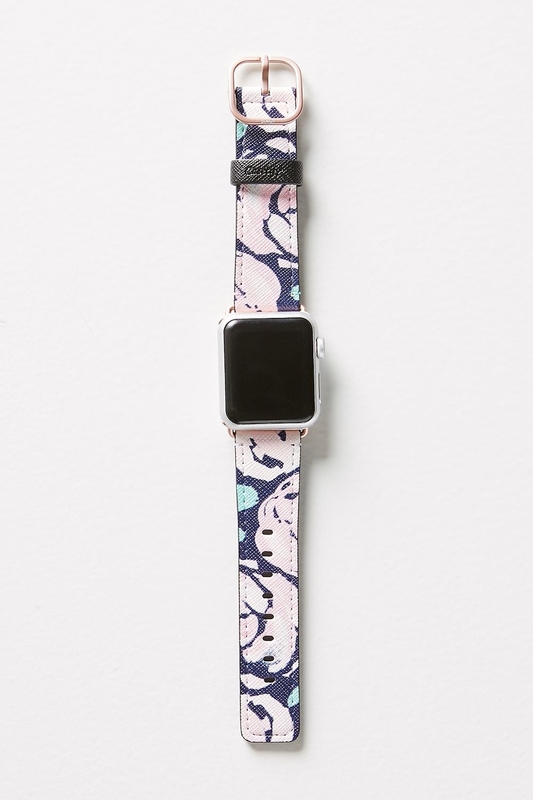 These watch bands feature stainless-steel hardware! Get it from Anthropologie for $52 (available in two designs). 24. A pair of headphones that'll fit comfortably in their ears and outlive most smart devices. Get them from Amazon for $7.99+ (available in nine colors). 25. A Stanley thermos for enjoying hot coffee or soup on their future camping trips. It's also a gift to you because chances are you'll be there with them. Get it from Amazon for $27.99+ (available in five sizes and two colors). 26. An olive wood cutting board they'll always keep no matter how many times they move apartments. This solid olive wood board is finished with organic oil! Get it from West Elm for $49+ (available in two sizes). 27. 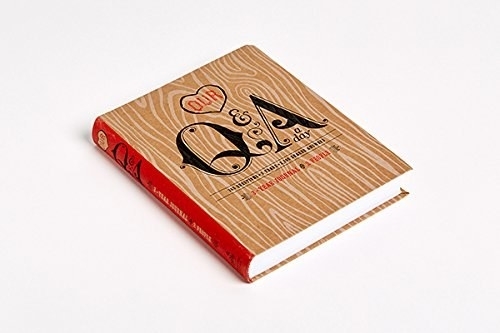 A question-a-day journal for couples to fill in together over three years and keep as a memento forever. 28. A wool blend throw blanket that'll still be soft and snuggly after getting washed. This throw blanket is made of a wool and cotton blend. It measures 59"x78". Promising review: "I would buy this again and recommend it. Perfect colors and softness. Washes up beautifully." —Rebecca B. Get it from Overstock for $119.98. 29. A foldover leather clutch they can use for every occasion: work, party, brunch, or travel. This leather clutch is handmade in Spain! Get it from Everlane for $98 (available in two colors). 30. A solar-powered phone charger that should work as long as the sun keeps shining. This battery pack can be charged via an outlet or solar power. It has a built-in LED flashlight and dual USB ports so it can charge two devices at once. Get it from Amazon for $24.99+ (available in two capacities). 31. A bottle opener keychain to remind them of the two things that are always in their heart: you and booze.